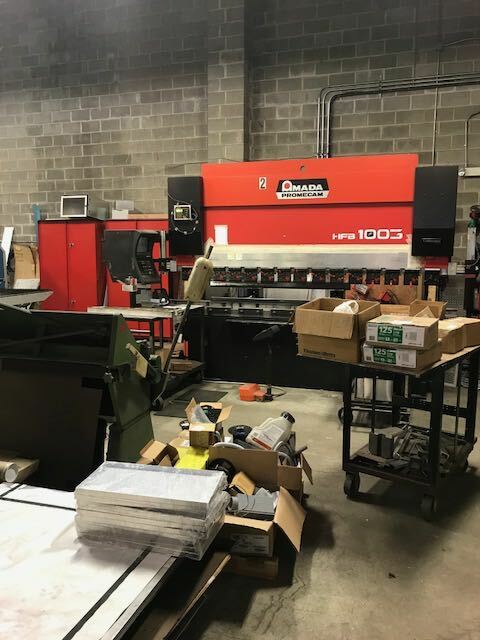 Hotfoil-EHS provides full service custom metal fabrication including machining, metal forming, and welding, as well as a variety of other metal fabrication processes. 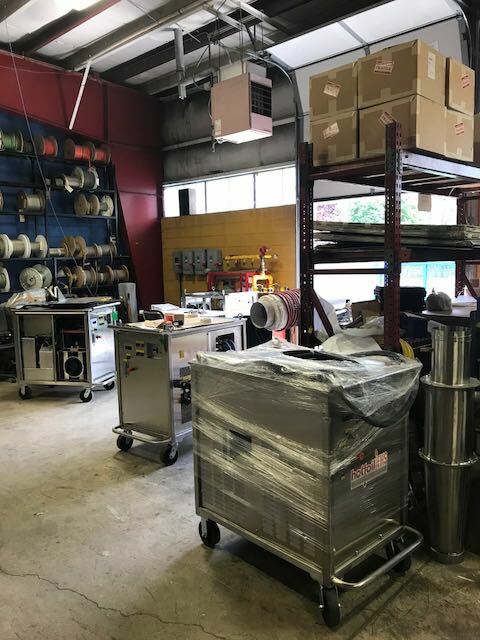 Our fabrication shop is available for all of your custom fabrication requirements. 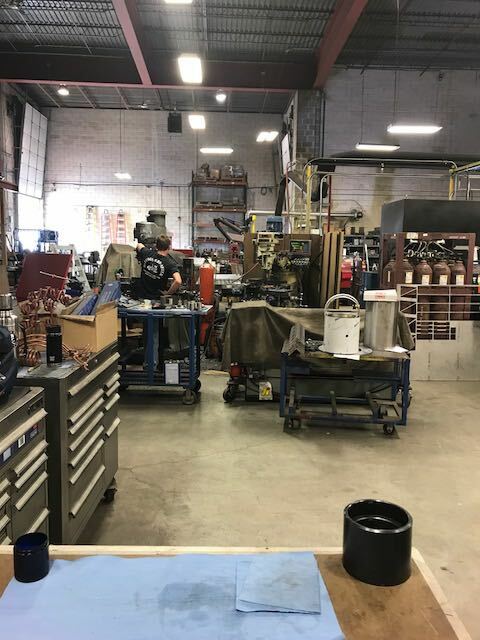 Capabilities include forming, notching, punching, as well as MIG, TIG, and arc welding. Hotfoil-EHS’s experienced staff will work with you to make sure that your specifications are met. 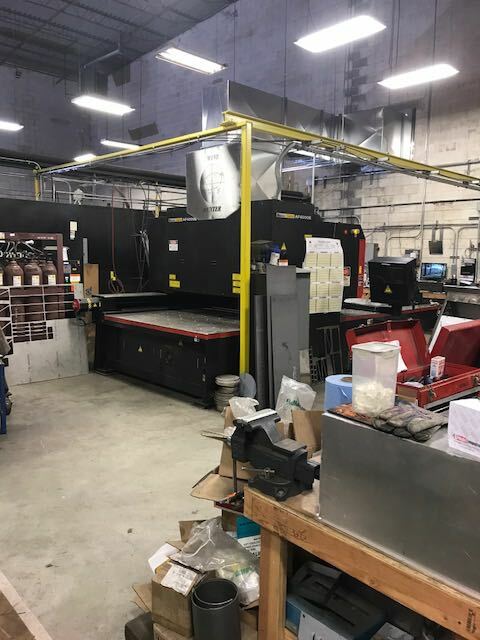 Hotfoil-EHS has 68,000-square-feet of manufacturing space available that includes laser cutters, CNC machines, sheet metal breaks, Bridgeport milling machines, rollers and welding machines. 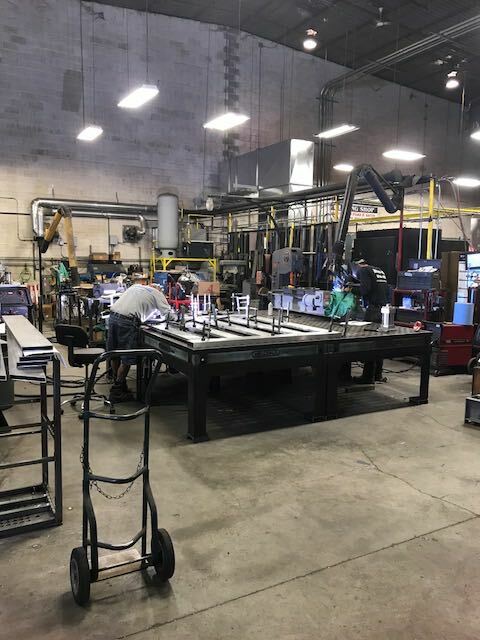 From rapid design and prototyping to extended productions runs, Hofoil-EHS can provide all your metal forming and fabrication needs.